The Gardens At Columbine is a locally owned and operated assisted living community with a leading reputation in the Denver Metro area. The Gardens at Columbine is locally owned and operated. As the leading assisted living community in the area, our professional staff is dedicated to ensure your loved one receives the highest quality of personalized care available. Many of our care staff and directors have been with The Gardens since the beginning. Those who have joined the Gardens family in more recent years, bring decades of experience from the local senior living industry. As we grow to offer a continuum of care for those with cognitive decline, we employ experienced staff who have a genuine desire to serve our residents who require more care and support. We recognize how vital it is to engage our residents with staff who bring creative and heartfelt talent to their home. 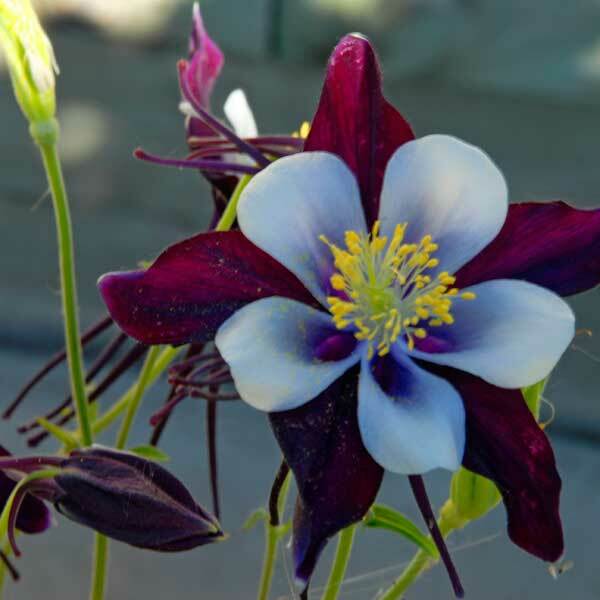 The Gardens at Columbine opened its doors to residents in the year 2000. Darrel Schmidt, our owner, saw the need for a senior living community where exceptional and innovative care would be provided to our Littleton senior community. Mr. Schmidt was inspired to design the layout of the building and acreage of botanic gardens as a perfect haven in which he could picture one of his own family members living. In today’s fast-paced lifestyle, The Gardens continues to offer the warm and hospitable environment upon which its reputation was built. We believe that each resident and family member should expect to continue an enriching lifestyle when calling The Gardens at Columbine their home. We promise to provide sensitive care and supportive services that promote wellness and joy. It is a privilege to welcome each resident to their new home… The Gardens at Columbine.